Can Hartlepool United be brought back from the murky depths of the National League and become a European powerhouse? So, this marks my first venture into Football Manager storytelling and crucially at a time when I should be focusing on my university dissertation and actually being an adult - procrastination is such a wonderful thing! But don't worry I will aim to update my story with weekly or twice weekly updates, outlining every success and failure along the way! I'm a fairly experienced football manager addict having sunk thousands of hours into each iteration of the game since Football Manager 14. As an English football fan (Chelsea) here is where the majority of my saves have been conducted, with the lower league being where I found my enjoyment. Recently, I have found my love for FM has become much less than it was - I put this down to burning myself out, spending 6+ hours a day and the height of my 'addiction' in my school and college days probably led to me pretty much leaving Football Manager for good between the end of FM17 and the start of FM18 (I bought FM18 on pre-order hoping to play more than I did). I'm feeling refreshed now though and this starts a new beginning in my FM experience! With Hartlepool having been relegated from the football league at the end of the 16/17 season, what better time than to bring them back to where they should rightly be? With the addition of squad dynamics in FM18 I know this will be an interesting save to write about, I plan on producing monthly reports on the team accompanied by a 'chapter' portraying the life and tale of the manager I have created - he will be introduced in the next update. Good luck mate and welcome to the site, glad to have you on board. Looking forward to seeing how you go with Hartlepool. 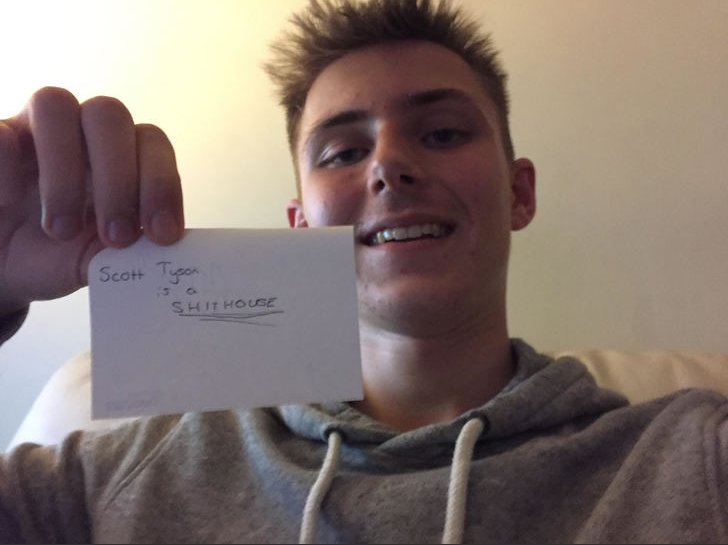 As Scott said, good luck and welcome! Hartlepool will be a nice challenge for you, I'm looking forward to seeing your documentation of the save! You are reading "Hartlepool United: The Comeback".